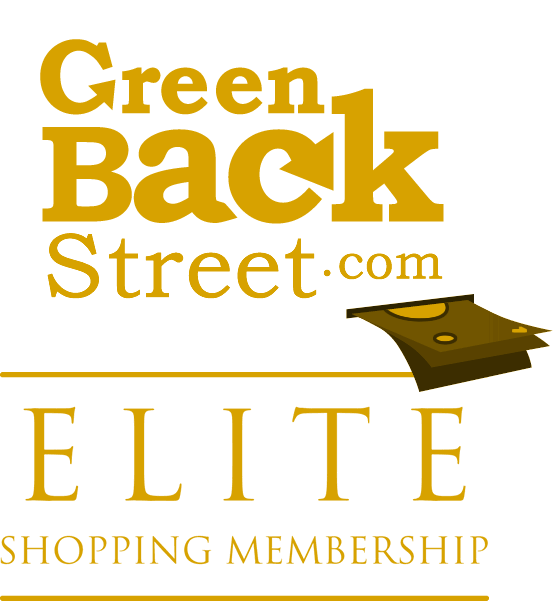 Shop Open Sky through GreenBackStreet to get a cash back rebate. OpenSky provides a platform for connection based shopping where people connect with their friends to discover, buy and share unique items made by extraordinary small businesses from around the world. 2.7% Cash Back: Select products. Open Sky has not yet been reviewed.